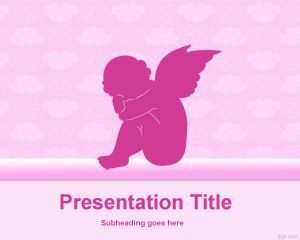 This is Angel PowerPoint Template, a free PPT template with an angel illustration in a PowerPoint background. 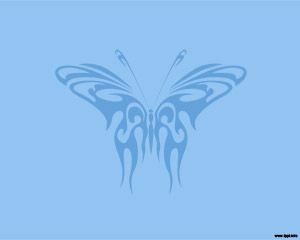 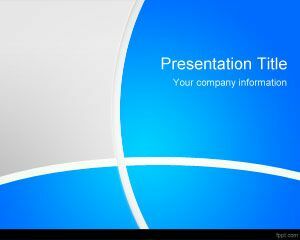 The template contains a light blue background and you can download this PPT background for free. 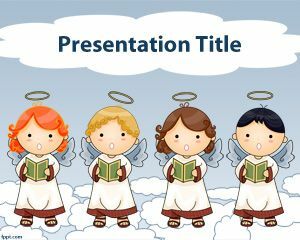 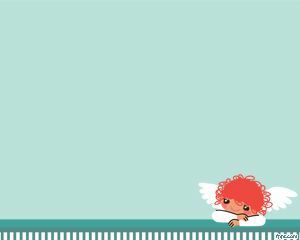 The template for PowerPoint contains an angel image and you can put your own content inside the slide after opening PowerPoint. 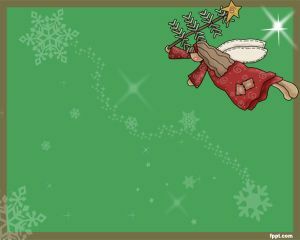 The template is free so feel free to use it for your own presentation needs as a PPT background. 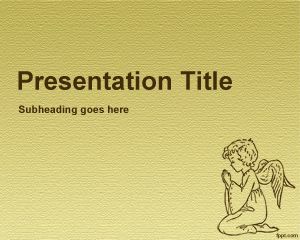 This fits perfectly for general purpose templates but also for people looking for free religious PowerPoint templates or church PowerPoint templates.